Austin, TX - Recap of Angelos Angelou 2012-13 Economic Forecast: Overall: Optimistic! Austin, TX - Recap of Angelos Angelou 2012-13 Economic Forecast: Overall: Optimistic! I have seen short sales approved without hardship. Some with no deficiency and some where the seller negotiates a lump sum payment at closing or a note to the bank for a portion or all of the deficiency. It is all a negotiation between the parties. Real estate agent/ brokers are also feeling the economic crunch. There is empathy and there is charity. I for one think that a seller that has not been paying the mortgage should be willing to pay his share when a short sale is done. The seller on the average has 6 months or more before having to move out. In the mean time no rent/mortgage is paid. The only person with the biggest benefit from a short sale is the seller. I am rather conservative in how I run my business and as a result, obviously my initial question of someone who contacts me about a short sale is exactly that ... "Do you have a financial hardship at this time such that you can not afford the property?" If that uncovers that they CAN afford the property, my interview is mostly over. I have a short sale in process with Wells Fargo. Shortly after listing the property and getting an offer we discovered that the Seller had had new siding installed on the house after buying the home. They are in default on the loan payment to the bank who funded the siding installation which is not uncommon. Working on a short sale with an FHA loan, appraisal came in at $90,000, buyer made an offer of $90,000 and asked for 3% seller concessions. Negotiator said that they can only pay 1% seller concession if buyer is getting an FHA loan and no seller concessions if buyer is getting any other loan. Does anyone know the mortgagee letter where I find this information? 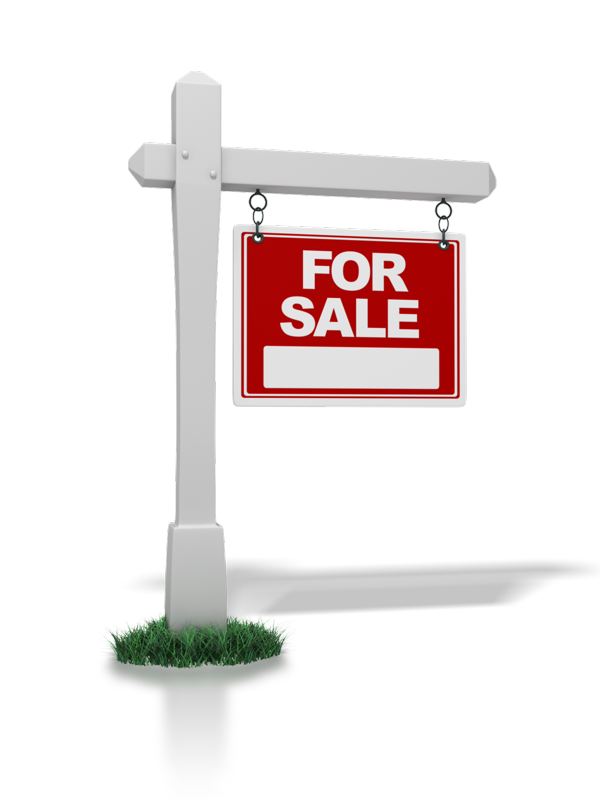 Has anyone ever had Wells deny a short sale with a valid hardship?